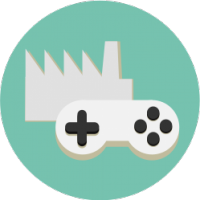 As in the case of weapon choice, Fallout 4 experience also depends heavily on the things you wear. Stealth gameplay requires lighter armor; juggernaut walkthrough needs only pure armor. 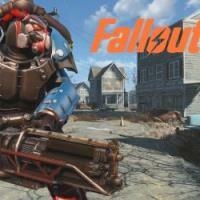 Choosing the best armor in Fallout 4 is not an easy task but we have included the most promising examples of the gear in the game into one list for voting. 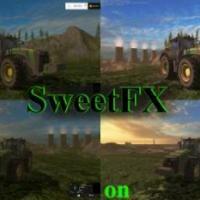 Different attributes, protection rate and special bonuses, all of it is included in the list. 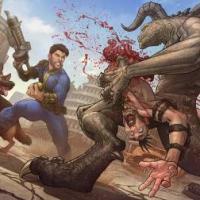 Only things you have left to do is look carefully and choose Fallout 4 best armor you’ve ever seen or wanted to try. A brown coat, covered in armored plating which is attached with wire. Can be looted from Glory after her death or by pickpocketing. 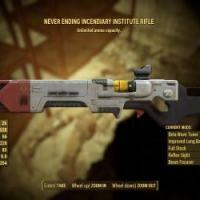 Can be found on the Railroad heavies NPCs during The Battle of Bunker Hill. 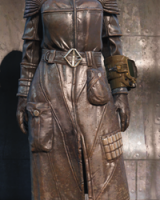 If the player sided with the Brotherhood of Steel or Institute for the ending, Railroad heavies will occasionally attack Brotherhood/Institute checkpoints, wearing leveled versions of the coat. If the player sided with the Railroad for the ending, Railroad heavies manning the checkpoints will occasionally die in their defense, eventually allowing every level of the coat to be collected. The outfit has long sleeves, a helmet, and black boots. It buttons up the front, has a pair of breast pockets, and has a jungle camouflage print. 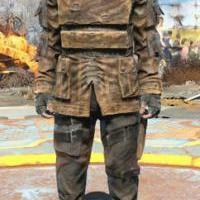 Dwellers wearing this outfit gain +5 in Strength. The Minutemen general's uniform appears as a dark blue overcoat with four gold stars on each side of the collar, worn over a white shirt. On top of the shirt is a sturdy combat armor chest piece. The hat is a typical tricorn hat. It provides Damage Resistance of 10/13 as well as Energy Resistance of 12/15. Spike armor does not allow anything to be worn over it. It appears as a leather coat with rags, chains, and metal plates with pieces of rebar welded onto them. 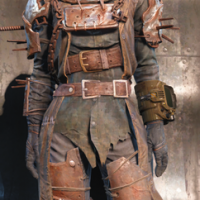 Maybe best armor in fallout 4 spike, or not? 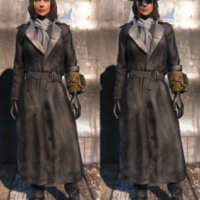 The Silver Shroud costume/armor is a dark, silvery-gray trench coat which, along with its matching Silver Shroud Hat, is obtainable in Fallout 4 as part of The Silver Shroud side quest. When first obtained from Hubris Comics, the outfit will be named "Silver Shroud Costume" and be relatively weak. However, when it is given to Kent Connolly early in the quest, he will hand it back with an upgrade and the outfit will be called "Silver Shroud Armor." 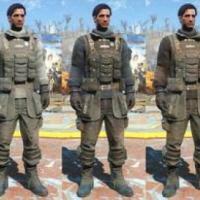 The Brotherhood fatigues are a series of fatigues worn by members of the Brotherhood of Steel. They are identical to the field scribe's armor, except that they are a different color and lack a backpack. Costume worn by the comic book character Grognak the Barbarian. 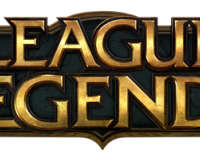 Improves the damage of melee weapons by 20% and grants +2 Strength. 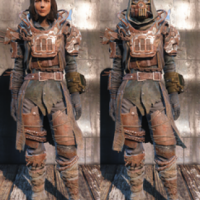 Leg and shoulder armor can be worn with the costume, but chest armor cannot. It is one of the few multi-gendered outfits. 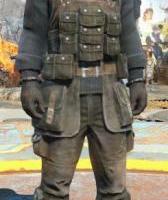 The Courser uniform is worn by Institute Coursers. It provides a Damage Resistance of 30, Energy Resistance of 15 and a Rad Resistance of 15. 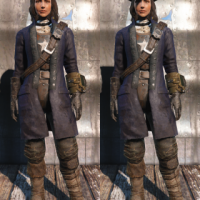 It is not possible to wear armor pieces over the uniform. The uniform also has a bonus +1 Perception and +1 Endurance. It can be upgraded with high defensive stats using the ballistic weave upgrades learned from Tinker Tom after completing some Railroad missions. 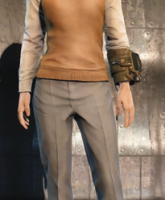 The covert sweater vest is a piece of clothing featured in Fallout 4. Cage armor consists of a leather coat and pants reinforced by thick chains and scrap metal plates. A large collar is formed by metal bars and rebar. The armor provides 24 Damage Resistance and 27 Energy Resistance, but takes up all of the body slots, preventing anything else from being worn on the body.